This non-pore clogging shampoo is a gentle, foaming gel that is sulfate and paraben free. It is a gentle formula that uses the calming distillates and essential oils of lavender and chamomile. Glycerin, vitamins B & E, wheat protein, jojoba oil and Rosehip Oil enhance the conditioning properties of this gel. 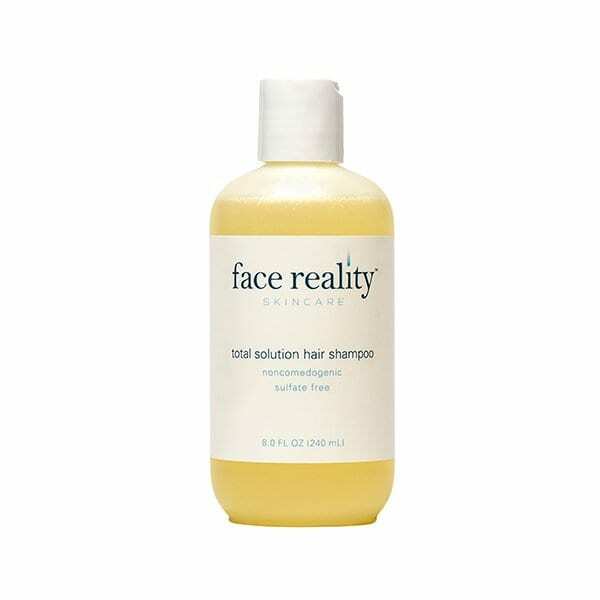 Sulfate and paraben-free shampoos are especially important for anyone with acne caused by a hormone imbalance. 8 oz.